Our specialist watch repairer can repair or service your watch - we specialise in brand names such as Rolex, Omega, Breitling and Ebel. 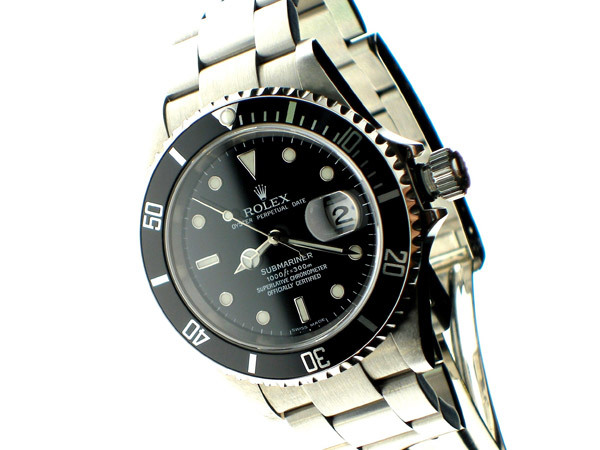 We can replace your watch's battery and reseal your watch to the manufacturer's specified pressure. We can also fit straps and bracelets or remove links and replace spring bars.